This Canoeing Ireland approved course is designed for those who wish to become safe and independent kayakers. 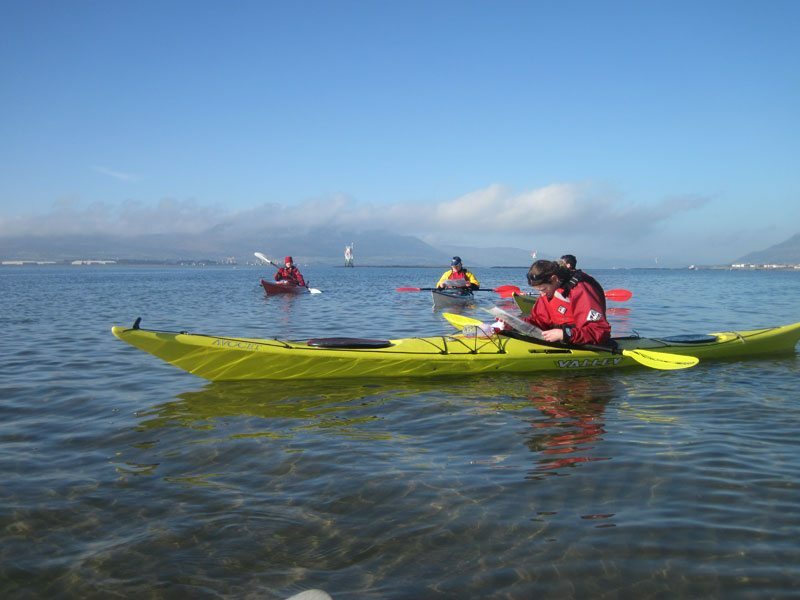 Whether you are a recreational sea kayaker or aspiring towards the Level 4 Sea Proficiency Certificate, then this course is for you. Learn how to trip plan based on an integrated understanding of tidal flows, local topography and predicted weather patterns. The indoor course is of 6 hour duration and is normally taken over two separate 3 hour sessions. However, we can adapt it to suit the requirements of any group.